We've been getting some great press recently and this one will take your breath away. Expreience Oz + NZ has rated Australia's 20 Best Views and Wilpena Pound ranks #8 (although we know it's really #1). Read the full article here and start planning your 'bucket-list' Australian view holiday. You can experience the great views out our way wiht a stay at Wilpena Pound Resort or Ikara Safari Camp this autumn. 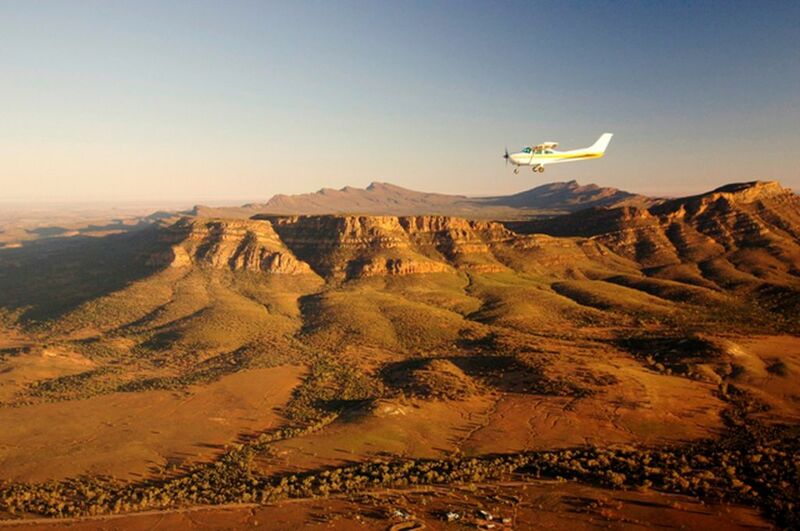 Enhance your stay with a Scenic Flight, a 4WD Tour or a guided Aboriginal Cultural Walk. Wilpena Pound Resort is a haven of warm outback hospitality in the Ikara-Flinders Ranges National Park, 430km north of Adelaide. The resort blends beautifully into the landscape and provides a comfortable accommodation base from which to explore the majestic Flinders Ranges.